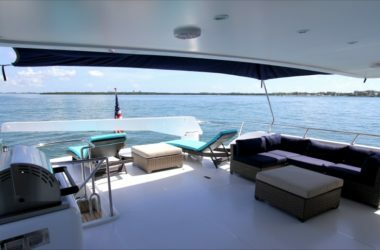 Coming fresh out of a full refit, the 33m Sea Star built by Hargrave Yachts in 2001 is ready to take you away on your next yacht charter. 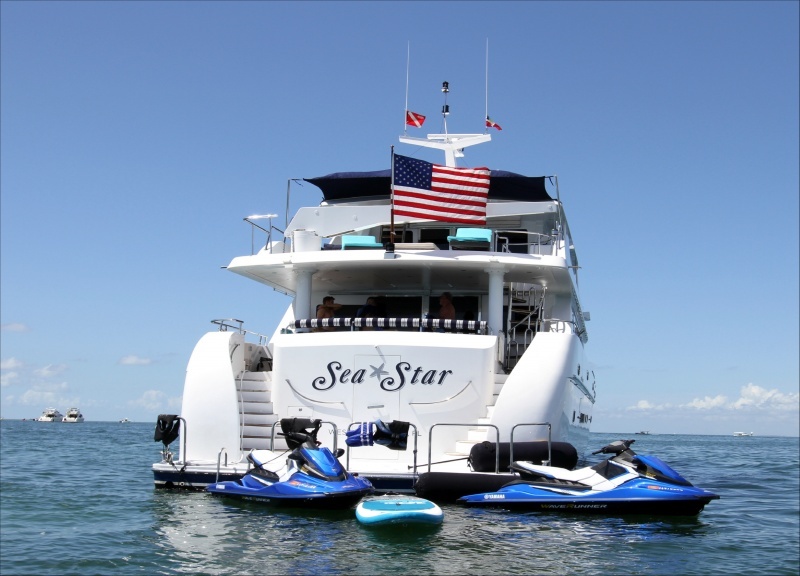 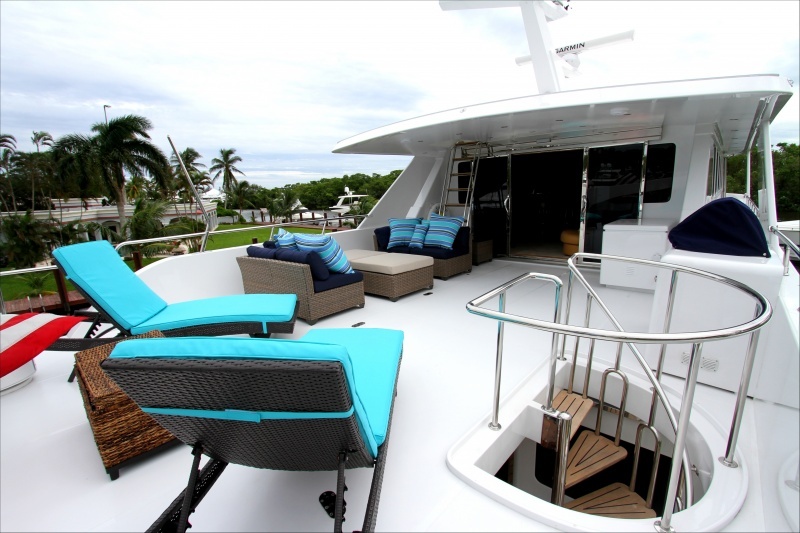 Whether you’re new to the private luxury yacht vacation, or a seasoned veteran, Sea Star is more than equipped to provide your best vacation experience. 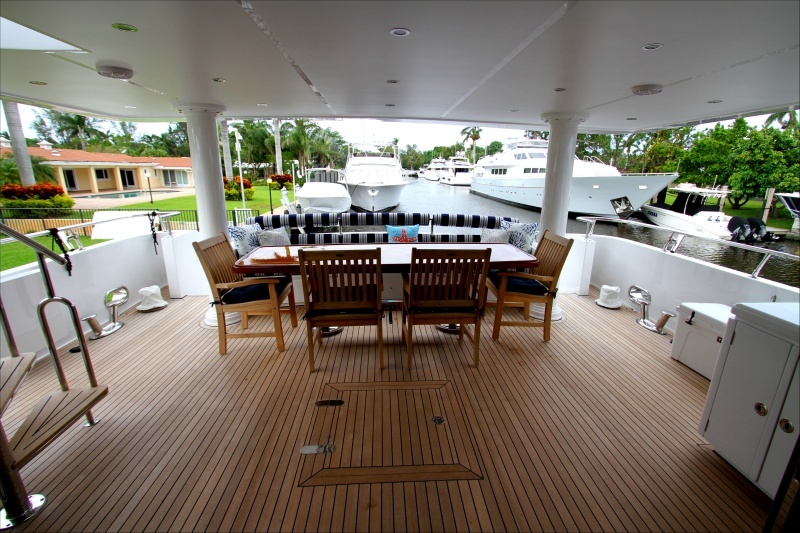 It’s not just the interior and exterior that has been completely redone either. Her AV systems have had an overhaul (good for when you want a quiet night in, or the kids need entertaining! 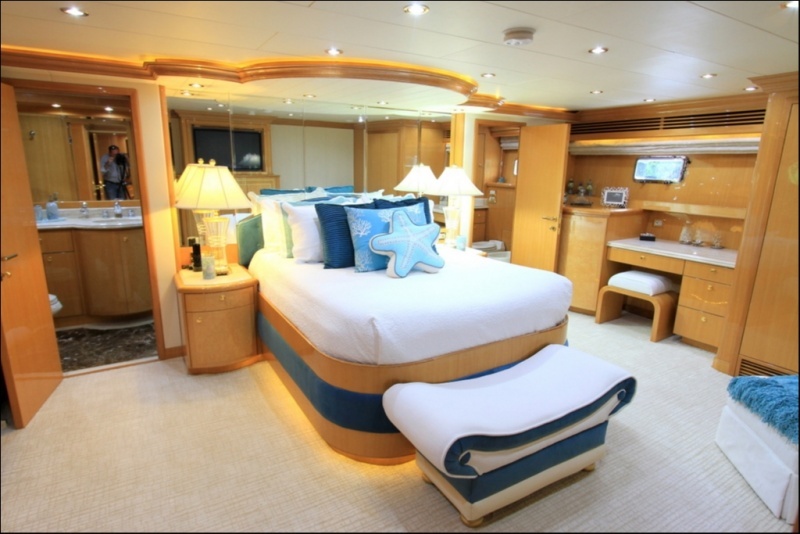 ), and they’ve increased the toys on board to allow optimal fun playing in the waves. 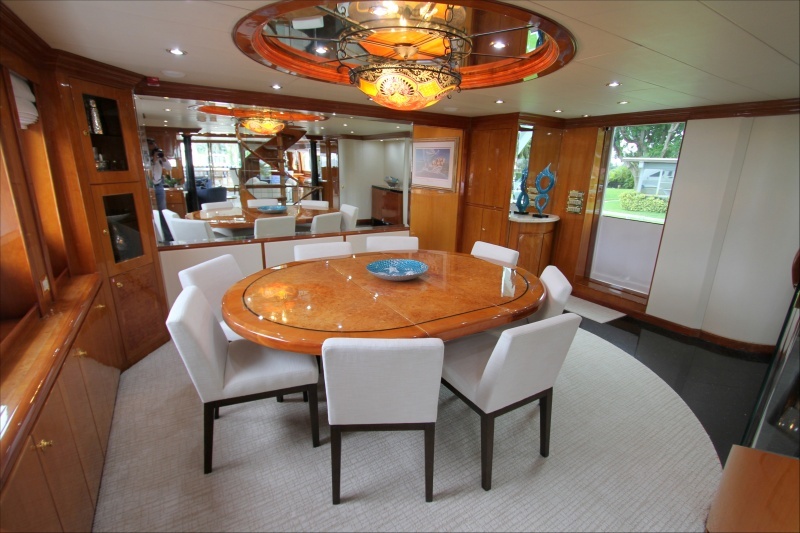 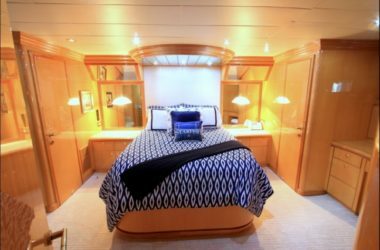 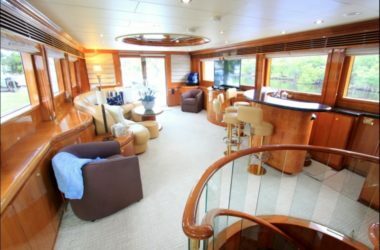 With enough room for 8 guests in 4 luxurious rooms, and plenty of deck space to lounge in the sun, or escape indoors with interior styling to feel like home, the world is truly your oyster. 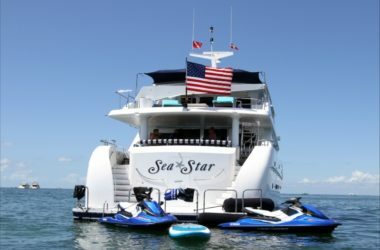 Whether you’re looking to cruise around the sunny and crystal clear watered islands of the Caribbean, or perhaps cruise up to New England and enjoy the colours of the leaves in the fall, we’re sure you won’t be disappointed with Sea Star. 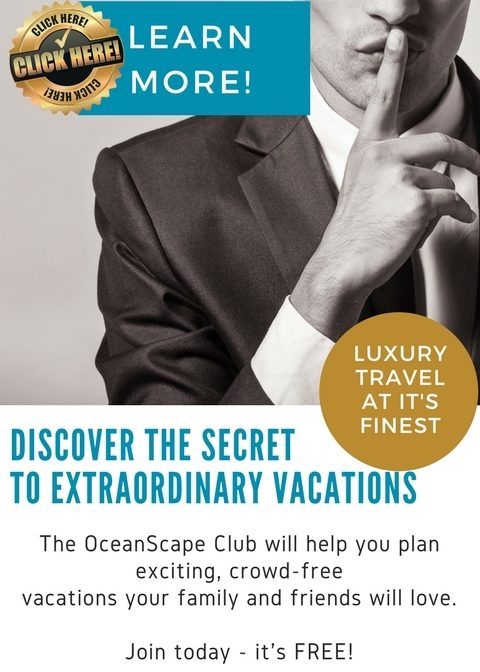 This fantastic experience is available for $8,400 per week per person based on a 7 night charter and 8 guests. 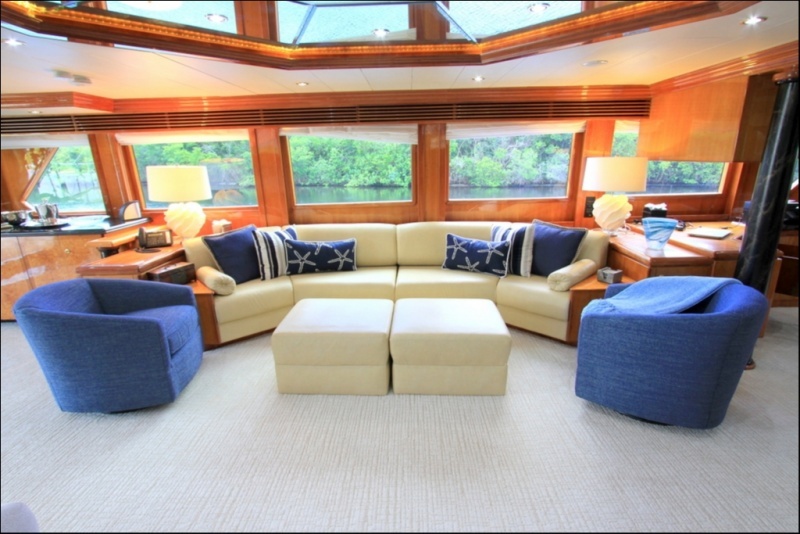 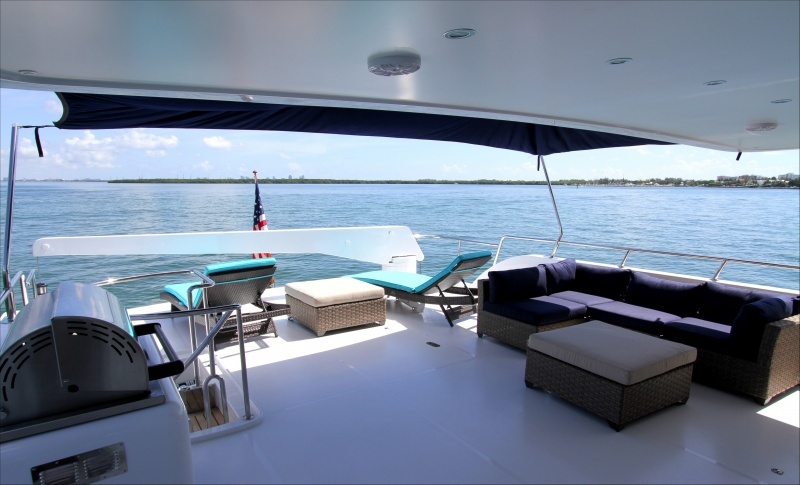 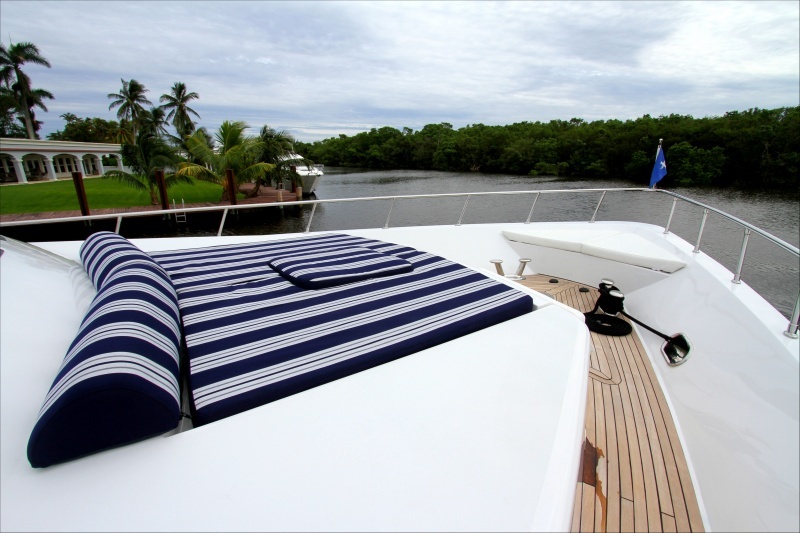 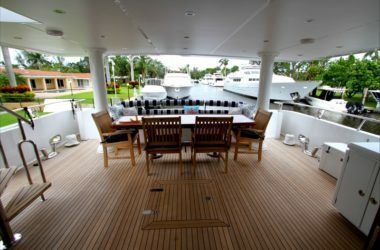 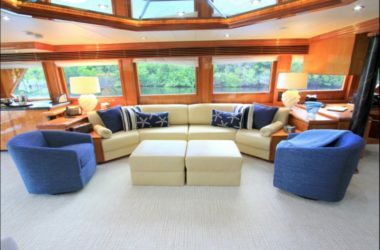 Price includes base charter rate of $45,000, all taxes, fees, provisioning allowance, fuel and gratuities.